I’m very thankful for the minimal success I’ve had in my writing career. One of the joys that such success affords is the opportunity to interact with those who’ve read my work, or those in the general writing community. As a byproduct of such interaction, I frequently receive unsolicited requests to read and critique the manuscripts of aspiring writers. Now, the desire to write is a fine trait to possess. The courage to actually put one’s words onto paper is to be celebrated without reservation. And the further courage to seek to expose one’s words to the harsh world of strangers’ judgment is certainly admirable. To those who send me their manuscripts, I offer nothing but respect and moral support. But… you must understand what it means to be a professional writer. It means my vocation is not a hobby; it’s an income generating skills set. In both science and writing, I am (poorly) remunerated for my time and opinion. While I volunteer these services in some circumstances, such as to contests and schools, in general I cannot afford to give away either my time or my literary experience to strangers emailing me from the ether. Moreover, I expose myself to legal action should one of my future works resemble, however slightly, the unpublished works sent to me by a stranger . So please do not send me your manuscripts. I will not and cannot read them. Nor can I recommend you to a publisher or agent. Go to our good friend Google, or get a copy of the Writer’s Digest, and follow the path that so many writers have tread for centuries: send in your work to the publishers and await their verdict, and be prepared to learn from whatever rejection or acceptance manifests. I keep in my possession a large binder stuffed with rejection letters; it keeps me humble and reminds me both of how hard I struggled to gain whatever limited literary acceptance I currently enjoy, and of how far I’ve yet to go. While I cannot offer you specific critiques or contacts, I will happily offer words of encouragement or personal experiences, so do not let this post completely discourage you from contacting me. But do not disrespect me by devaluing my time. Other authors have offered similar instructions on their websites. They include Karen Traviss, Philip Pullman, Mary Hoffman, Dakuta Kean and Jeffrey Carver. 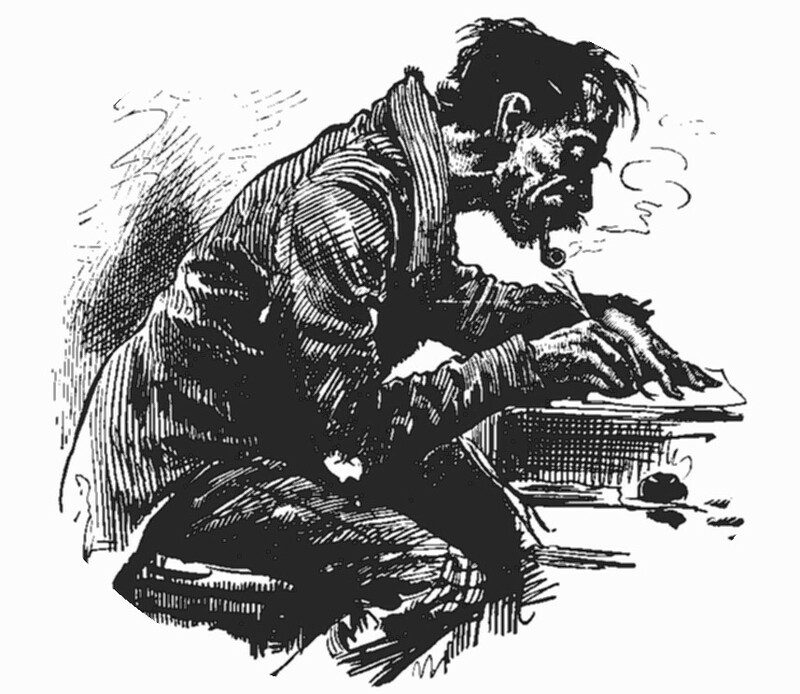 In lieu of specific services, Carver offers a set of free online guides for aspiring writers, which is quite a magnanimous thing to do. Lastly, for those of you who feel that my refusal to offer free critical and editing services to unsolicited emailers is somehow indicative of my arrogance or pomposity, ask yourselves if you’d expect a lawyer, accountant or other professional to happily hand over services worth hundreds of dollars per hour to any faceless person who emails them out of the blue. If you cannot confer the same respect to the profession of author, then maybe it’s not the vocation for you.